Effective September 1, 1999, the Alberta Motor Vehicle Industry Council (AMVIC) is responsible for administering motor vehicle business licenses and enforcing automotive regulations under the Alberta Fair Trading Act. AMVIC has the authority to investigate complaints involving the automotive businesses and registered salespeople. A consumer must submit a written complaint before AMVIC will launch an investigation. AMVIC provides an online complaint form, or consumers can write a letter including copies of all documents related to the complaint (bill of sale, etc.) and a detailed account of all the actions the consumer has already undertaken to resolve the problem. For more information on AMVIC call Ph. 780-466-1140, toll free 1-877-313-3822 or visit the website at www.amvic.org. The members of the Edmonton Motor Dealers’ Association endeavour to improve communications between the franchised new car dealers and their customers. 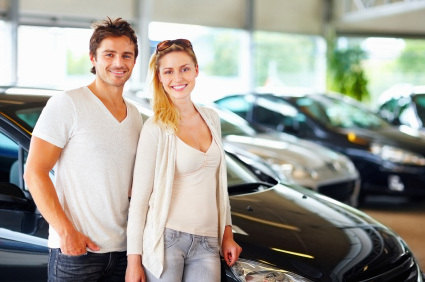 We know that whether you’re buying or leasing a new or used vehicle or servicing your existing vehicle, many functions within the dealership remain a mystery. We would like to assist you if we can. Please feel free to call upon our office during business hours (423-2401) or email the EMDA by filling out our form on the Contact Us page. Please keep in mind that we are not a source for legal opinions or legal assistance. Our guidance will be based on trends within the industry and past experiences. The Heads Up Fraud Prevention Association; Edmonton’s anti-fraud website made in association with the Edmonton Police Service.